No player in the history of Uruguayan football has played more times for their country than Diego Godin, who recognised his achievement. Uruguay captain Diego Godin says he retains the same enthusiasm as ever for international football after becoming his country's most-capped player. 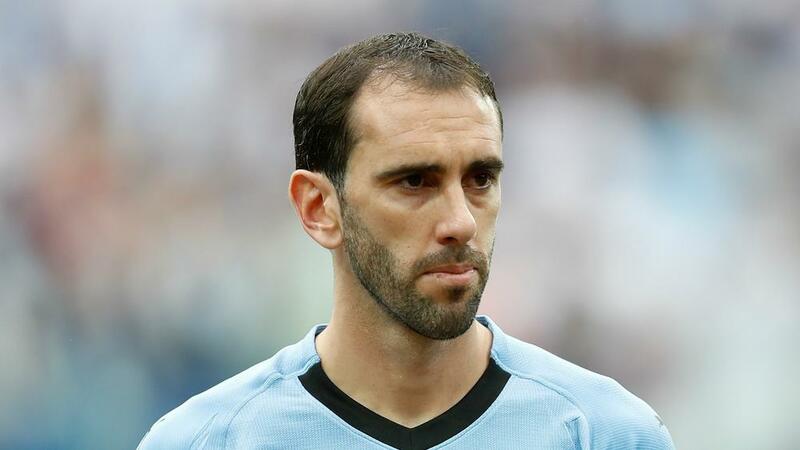 Godin's 126th appearance for Uruguay came on Monday as his side beat Thailand 4-0 in the final of the China Cup. #RécordHistórico | Ante Tailandia, @diegogodin se convirtió en el futbolista con más partidos jugados en @Uruguay. Uruguay did not concede any goals in either of their matches in the mini-tournament, with Godin and his side mostly untested against moderate opposition. But it was still a memorable occasion for the Atletico Madrid defender, who is linked with joining Inter at the end of the season. "I continue coming with the same enthusiasm and the same desire as the first day I debuted," Godin said. "That speaks to the feeling generated by selection for any Uruguayan footballer. "The feeling for me does not change, the moment I stop feeling that for this shirt I probably do not deserve to be here." Uruguay will return to action in June with Oscar Tabarez's side drawn in Group C of the Copa America. Godin and his team-mates open their campaign on June 16 against Ecuador before facing special guests Japan and defending champions Chile.